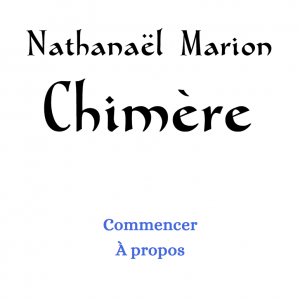 Chimère is my first interactive fiction written with Twine. It tells the story of a person leaving his world on the verge of destruction to seek answers from their Creators. It should take about 10 minutes to finish and is available, in French only, here.